Air Movement Over 50 ft.
Cools Down Area of 1200 sq. 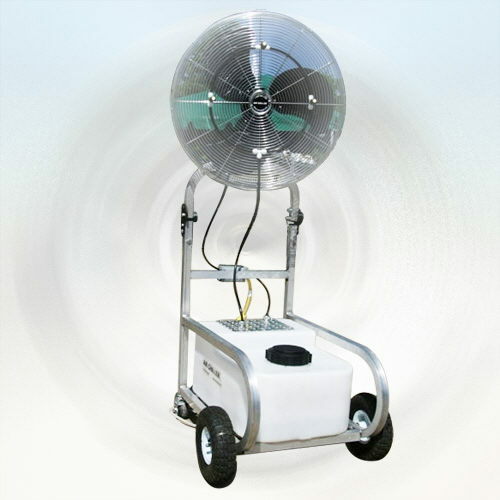 ft.
* Looking for air chiller fan w/mister rental in Fort Worth for your party, wedding or special event? Check out our extensive party rental catalog or call us today!